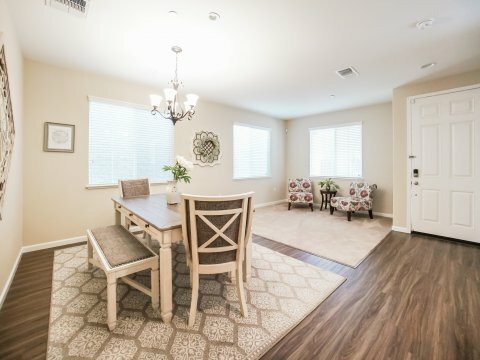 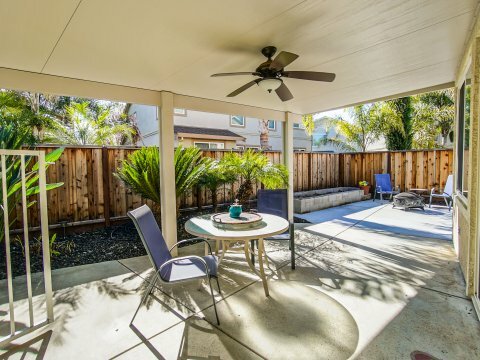 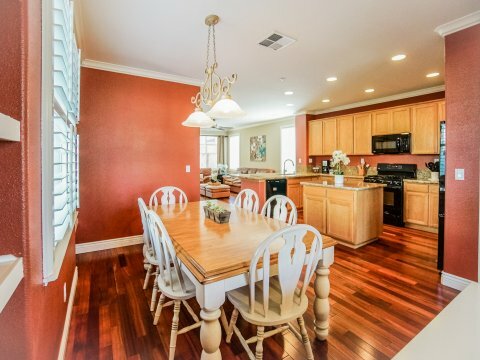 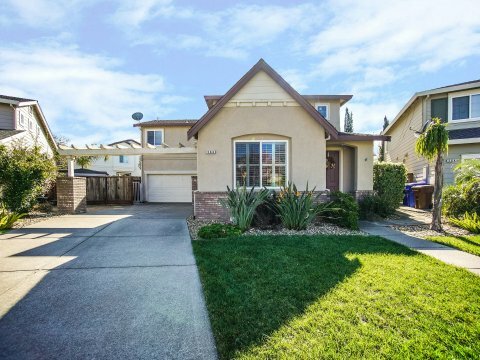 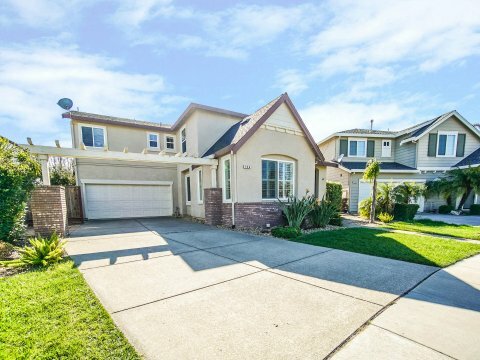 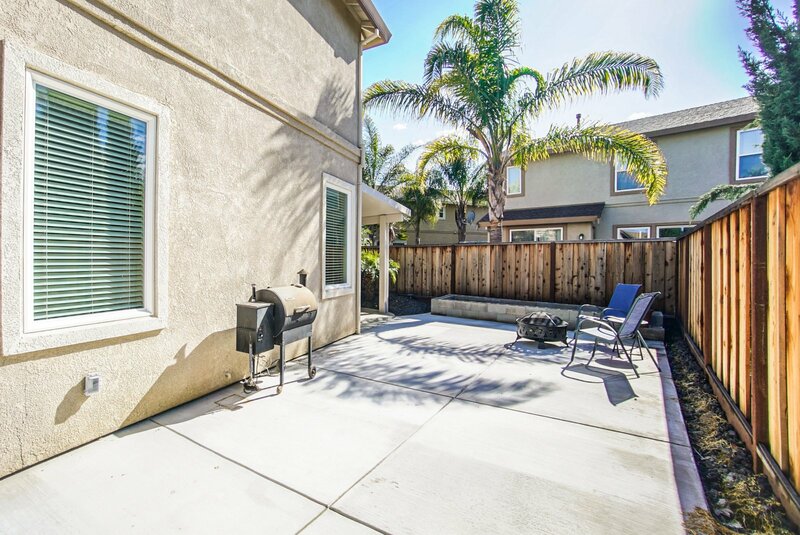 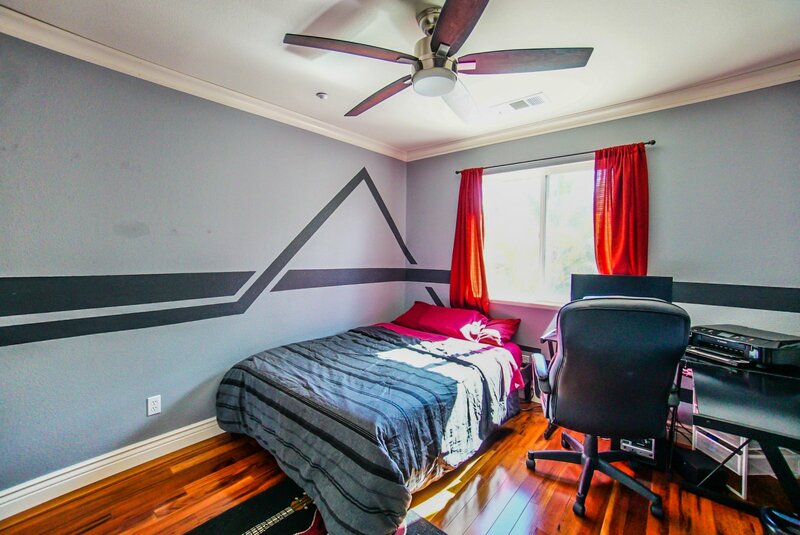 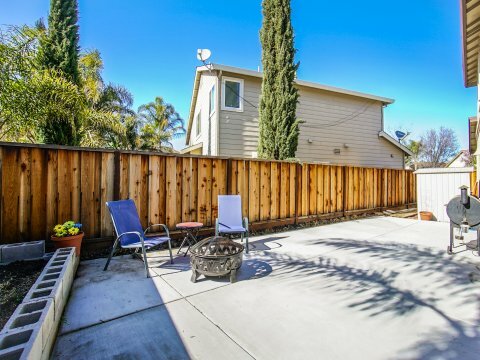 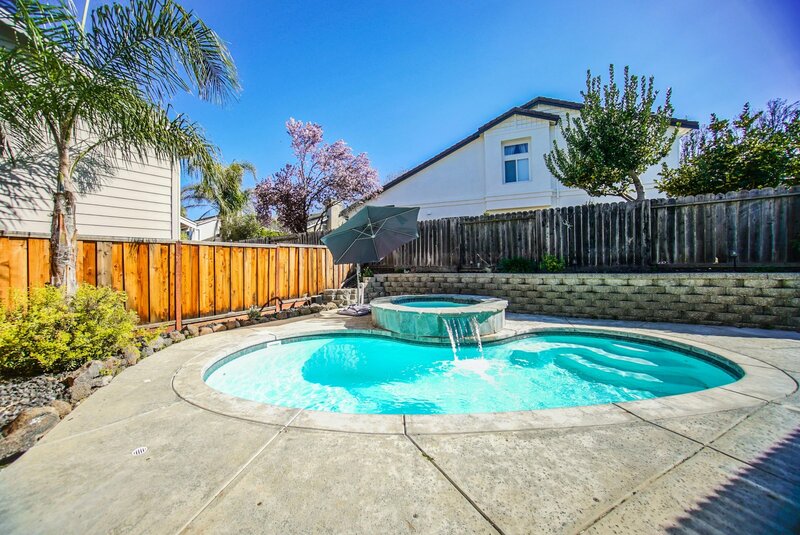 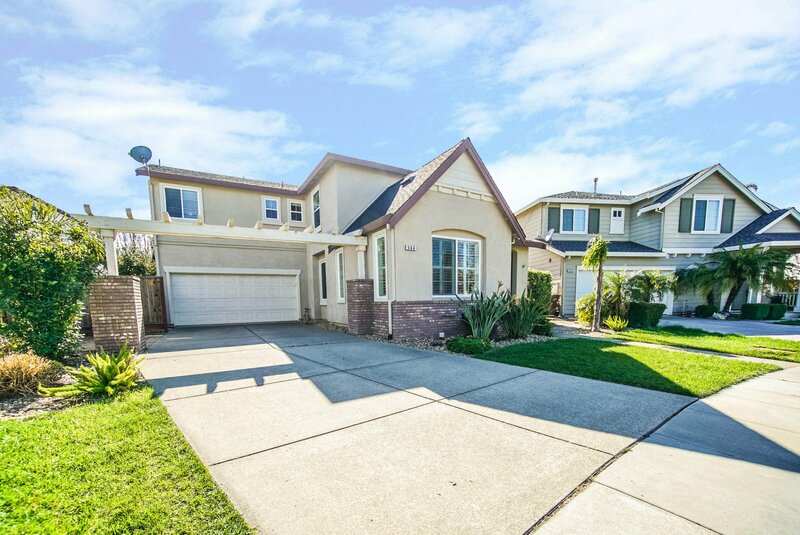 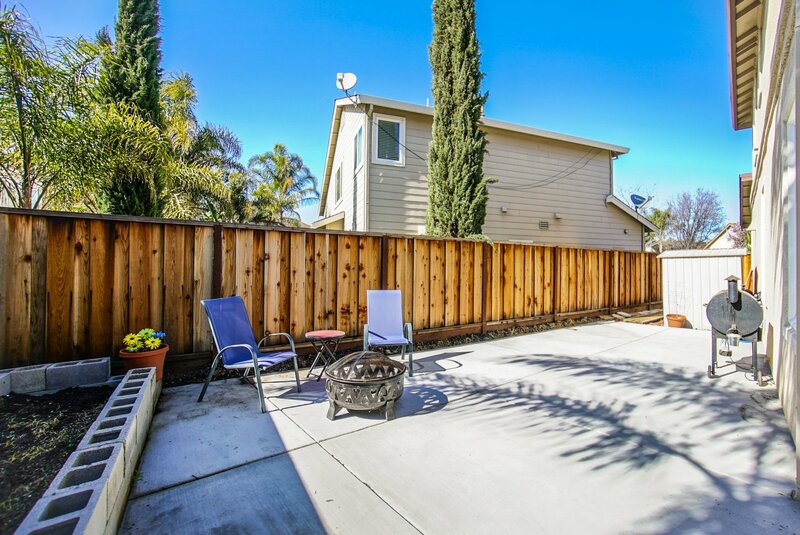 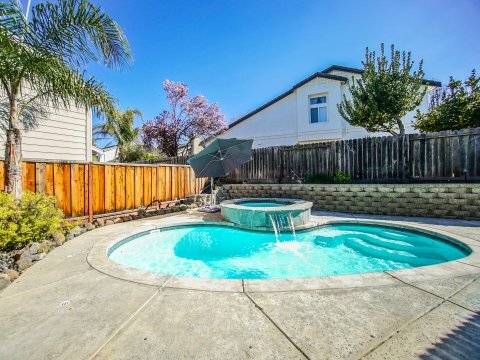 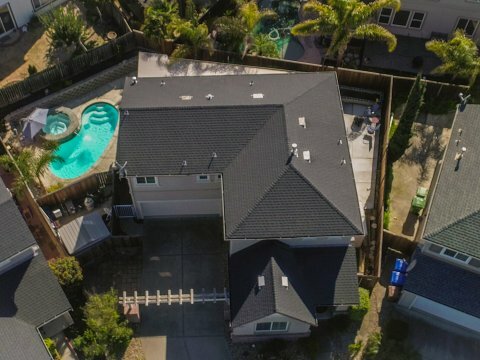 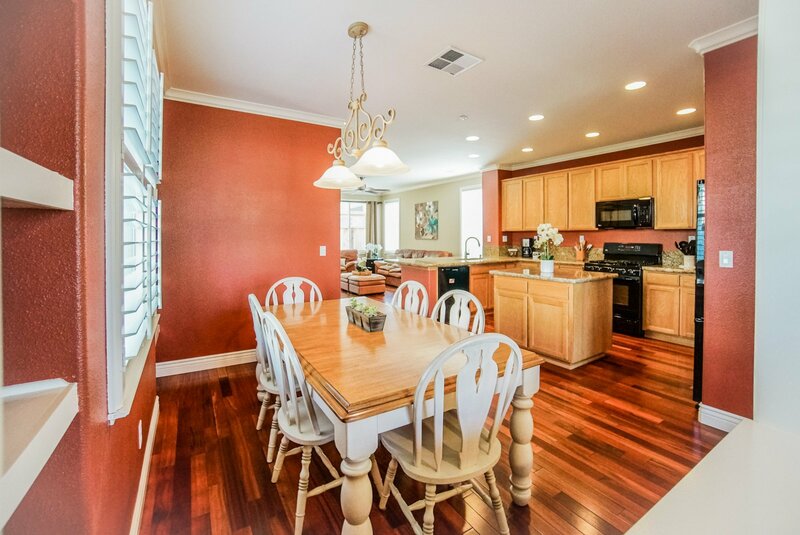 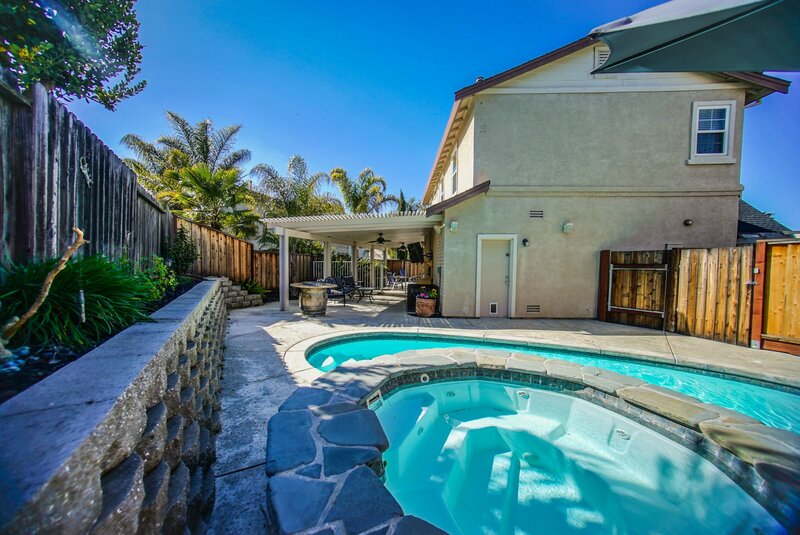 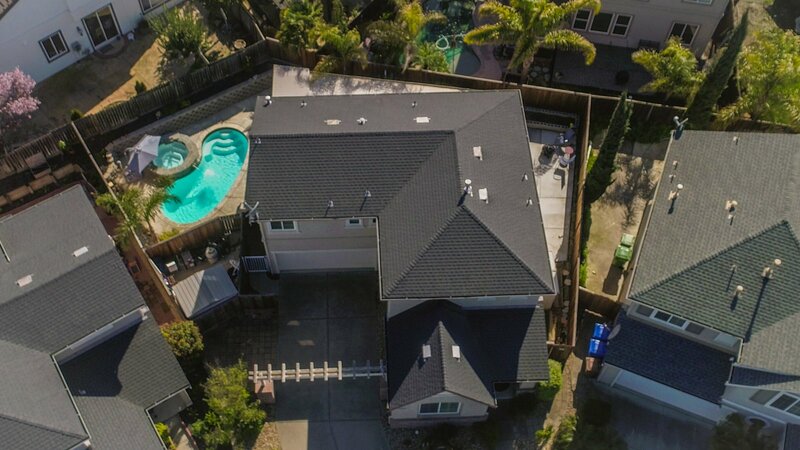 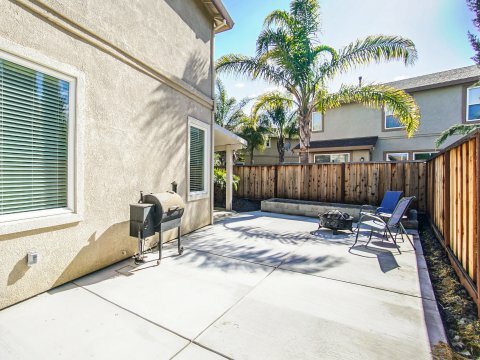 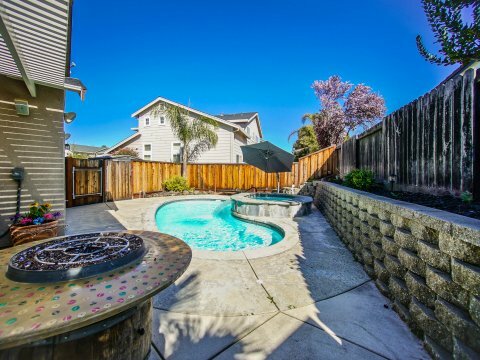 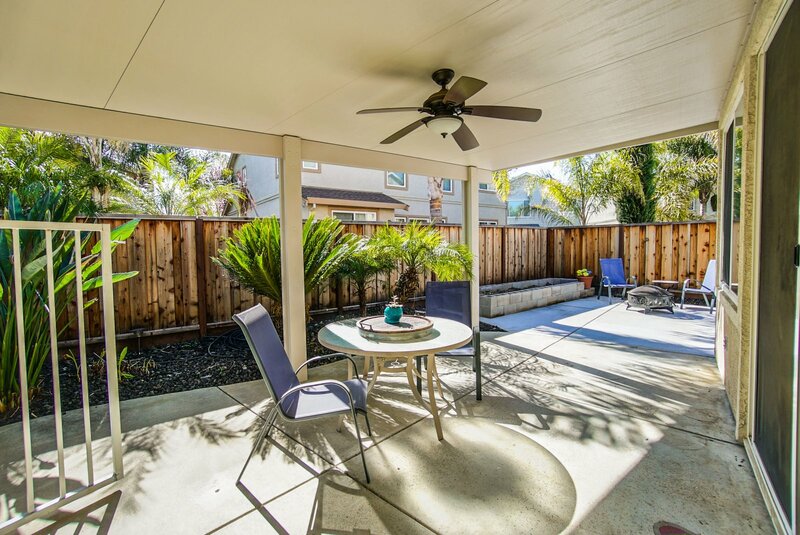 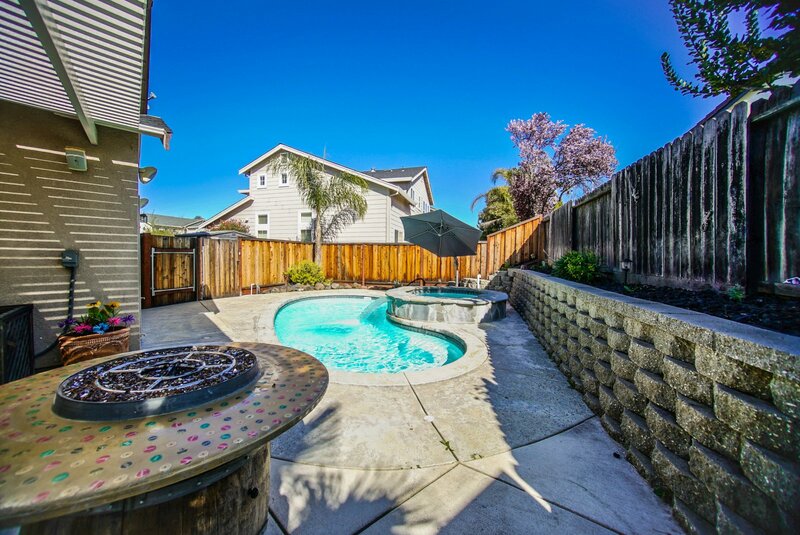 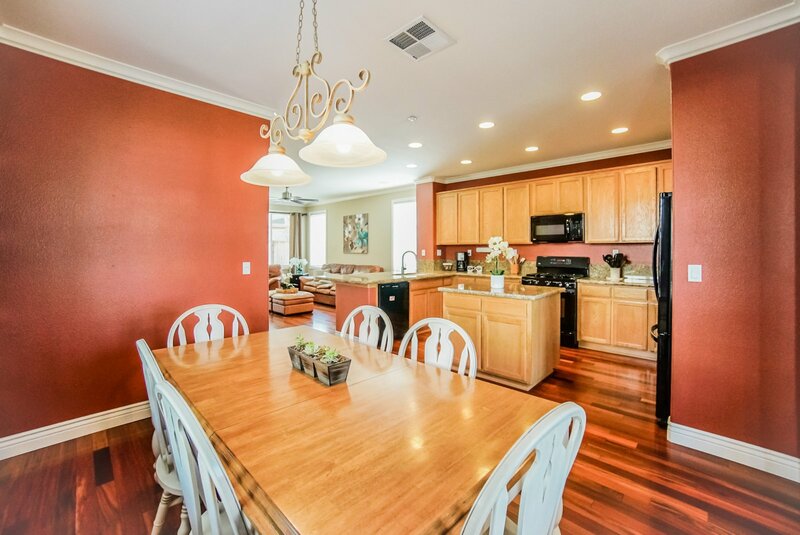 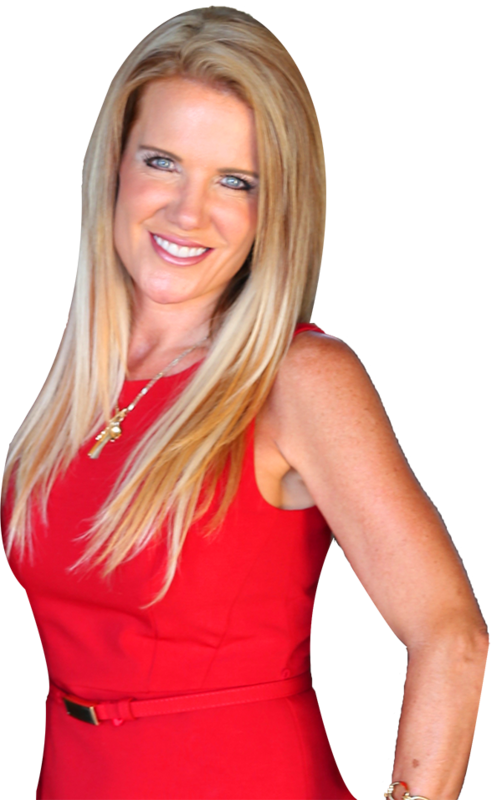 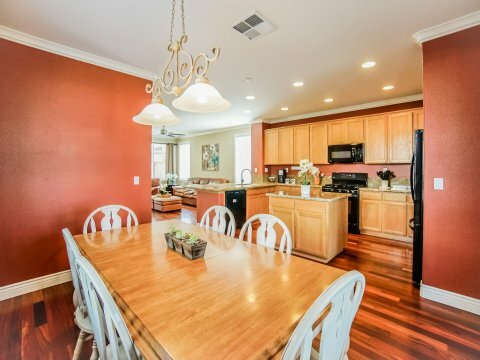 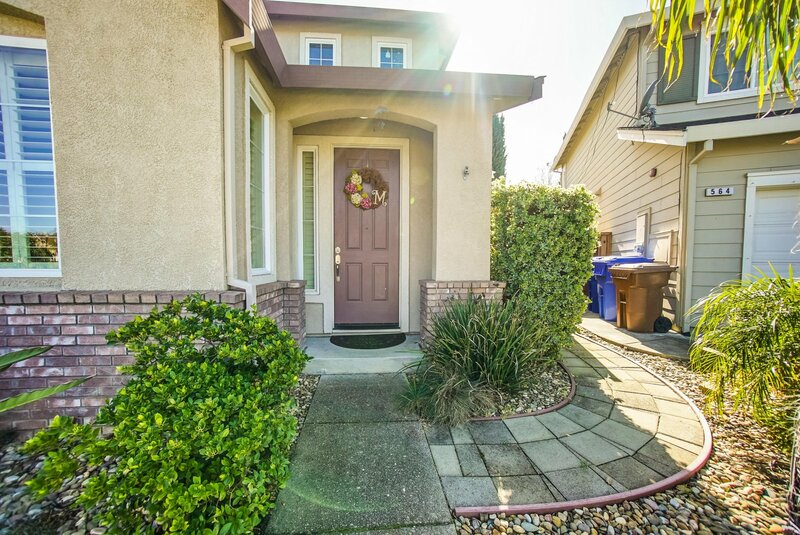 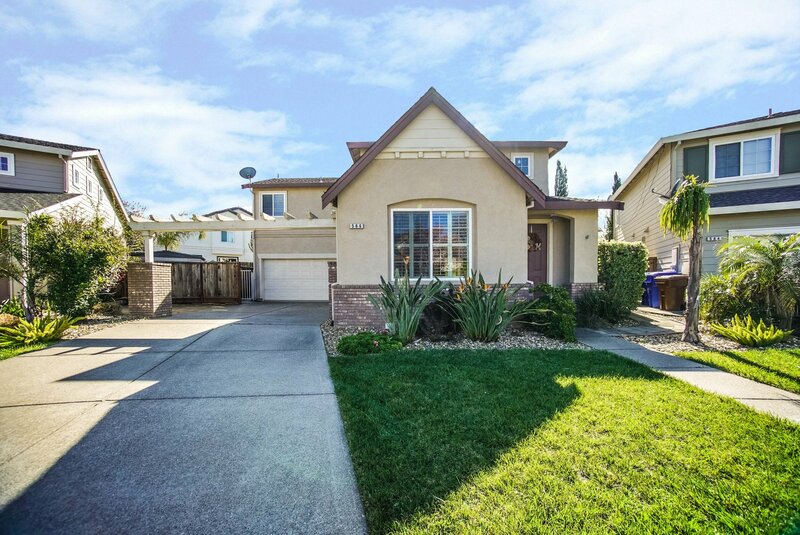 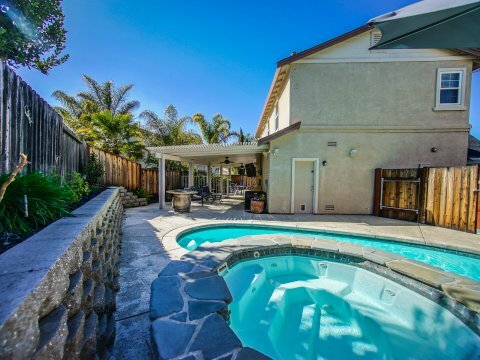 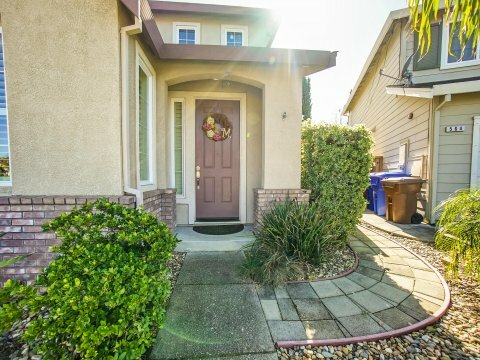 Welcome home to your gorgeous two-story home in the desirable Garin Ranch neighborhood! 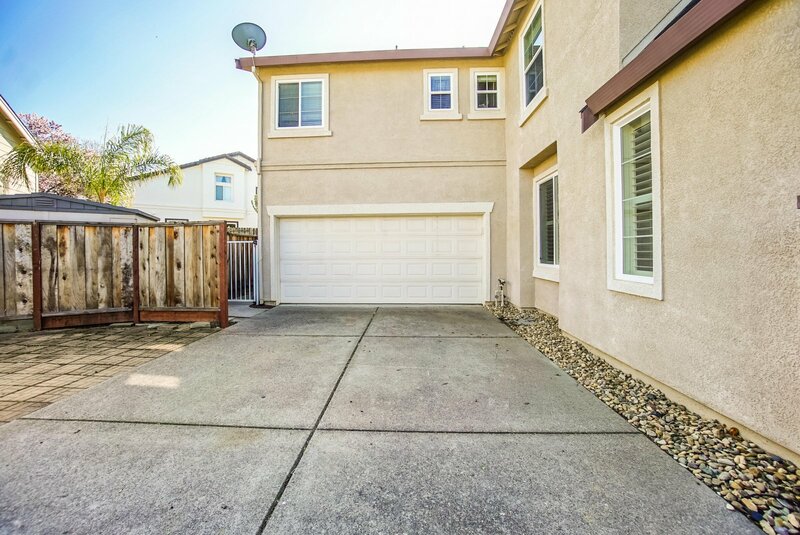 Offering a 2 car garage with an extended driveway, ideal for parking your vehicles/toys! 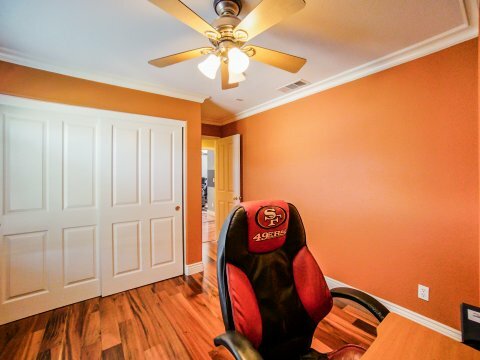 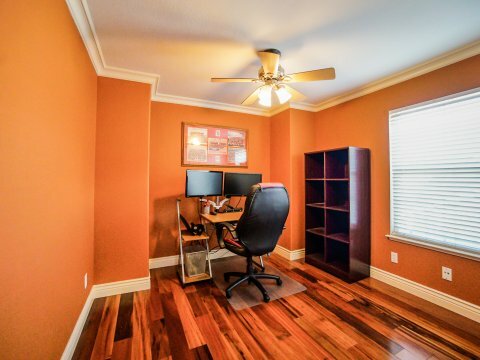 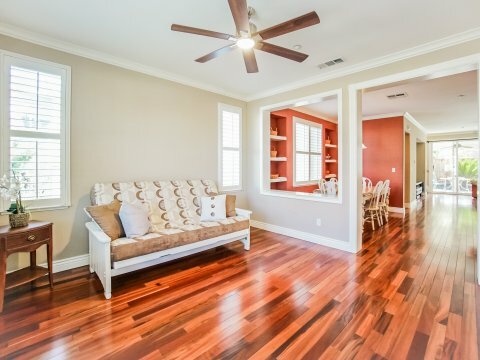 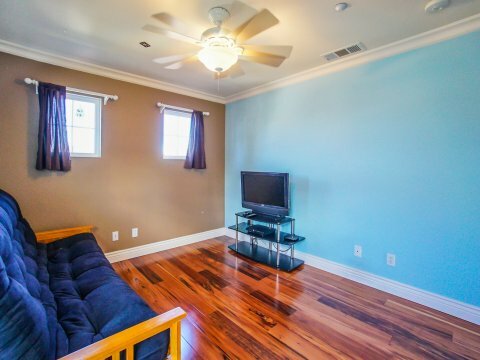 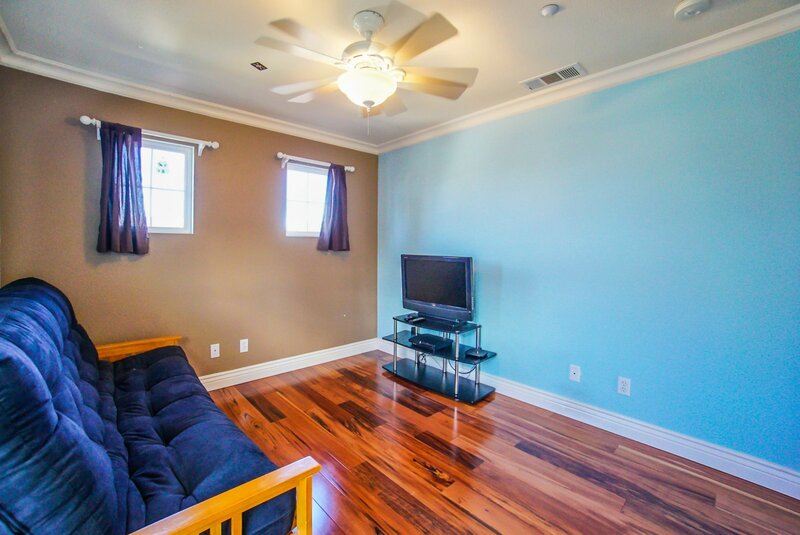 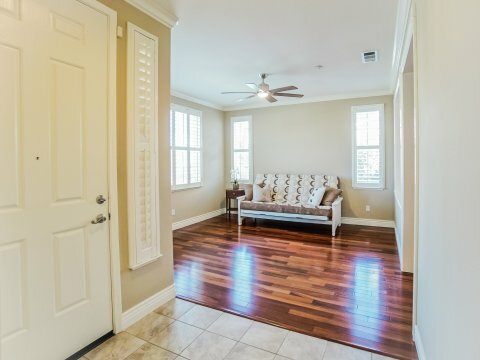 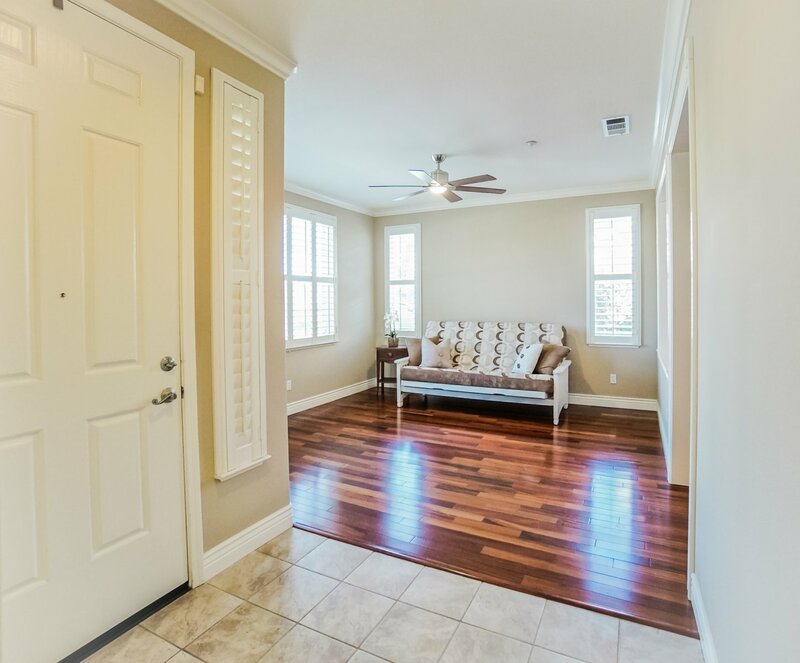 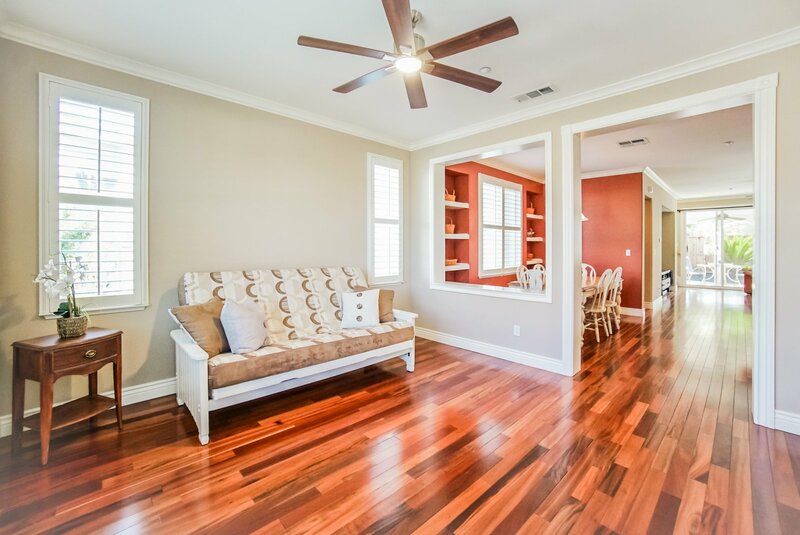 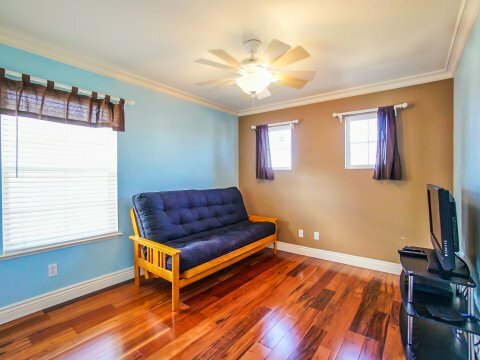 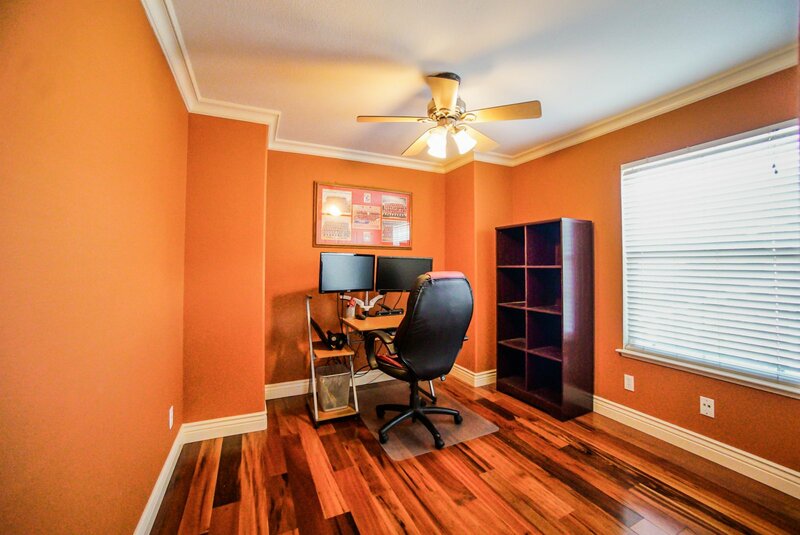 Fabulous upgrades included are hardwood floors, crown molding, plantation shutters, and decorative door/window frames. 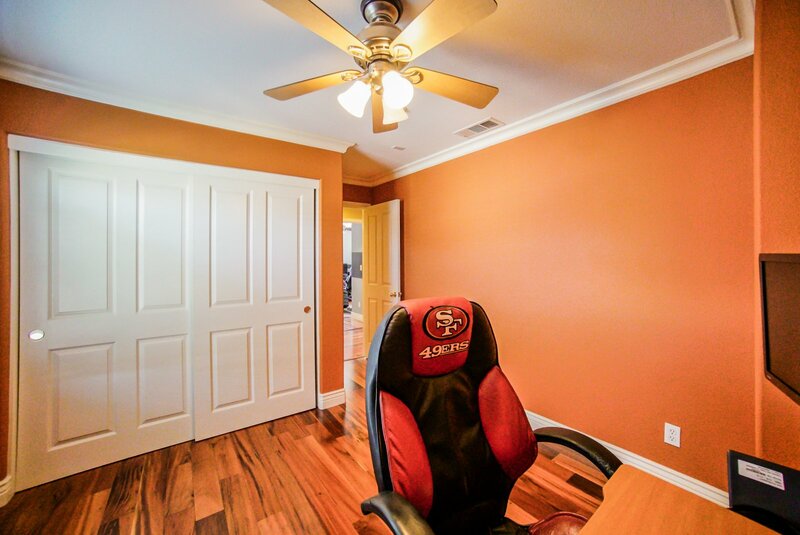 Cool your home on warm summer evenings with this awesome whole house fan! 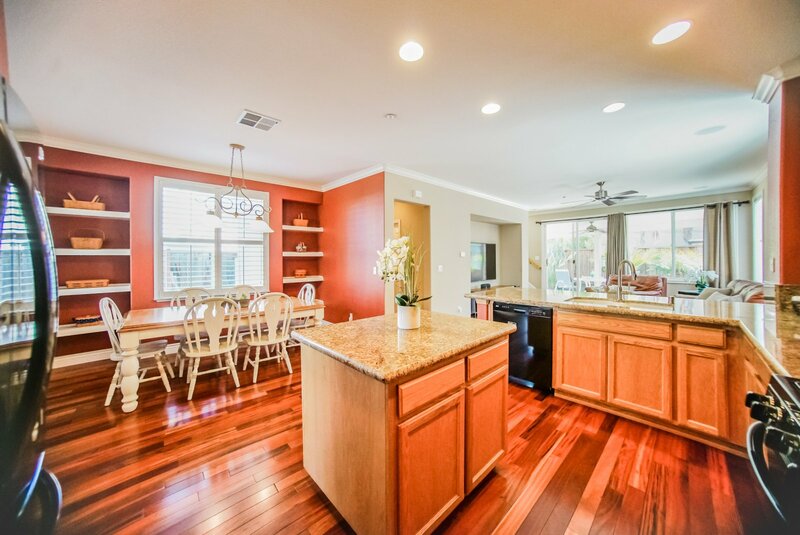 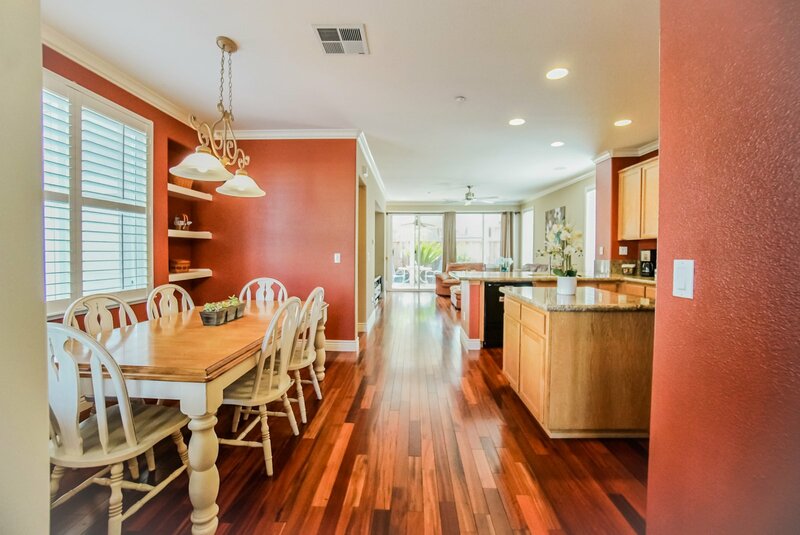 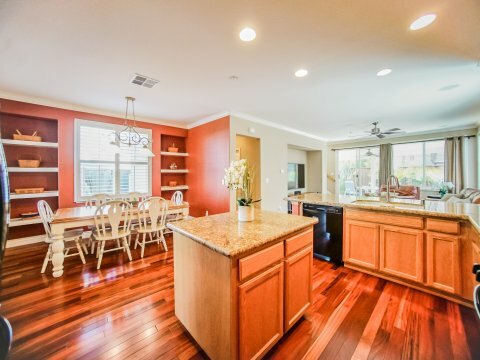 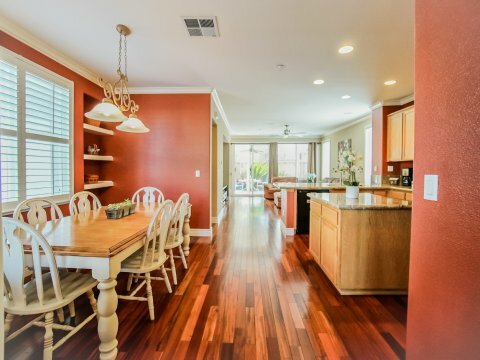 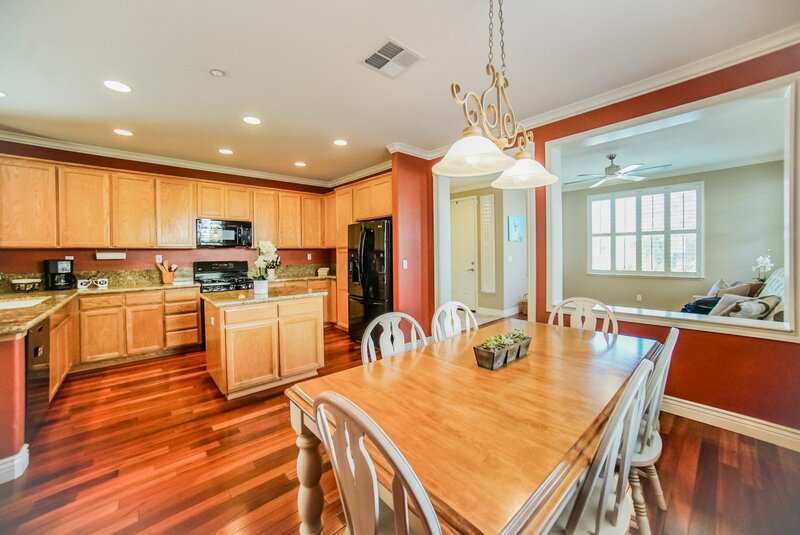 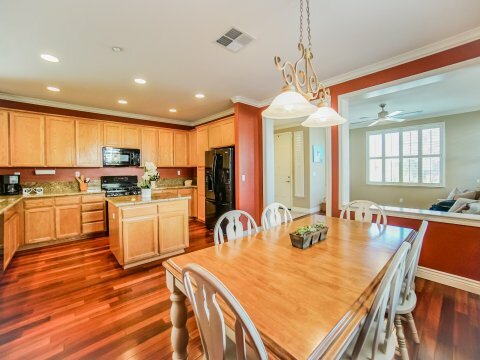 Enjoy cooking wonderful meals for your family or guest in this wonderful spacious kitchen that offers granite counter tops, breakfast bar seating, matching appliances and a center island! 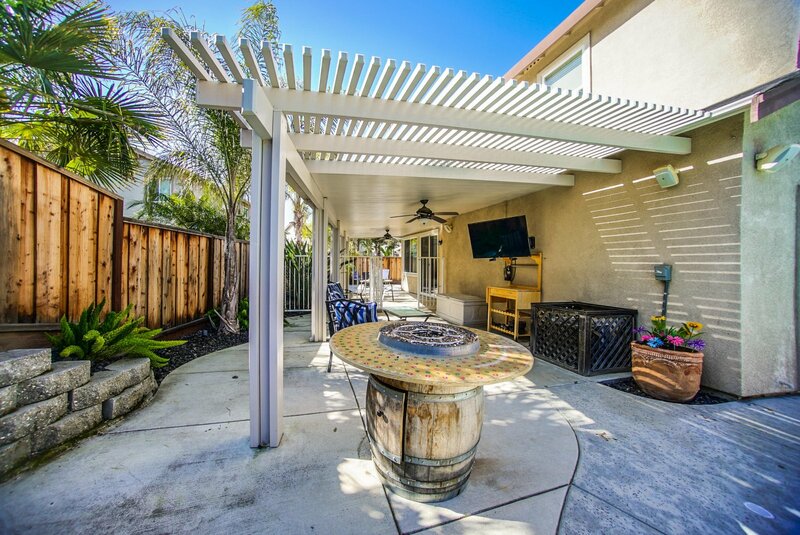 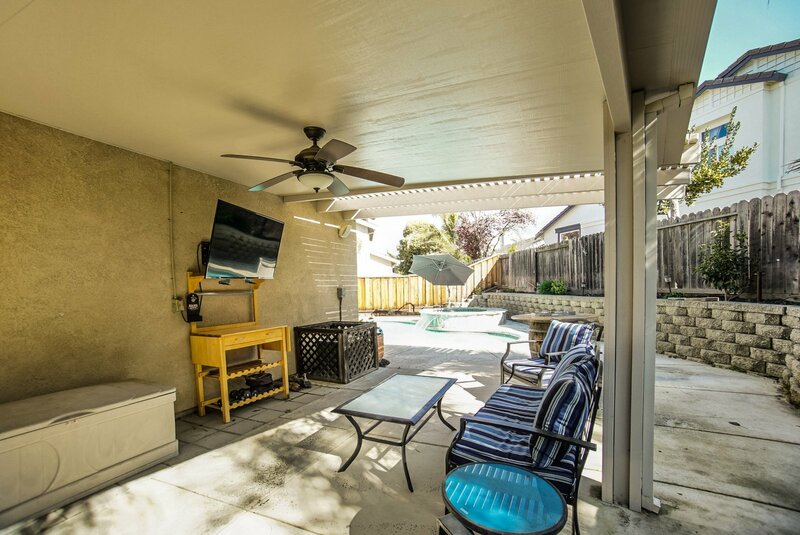 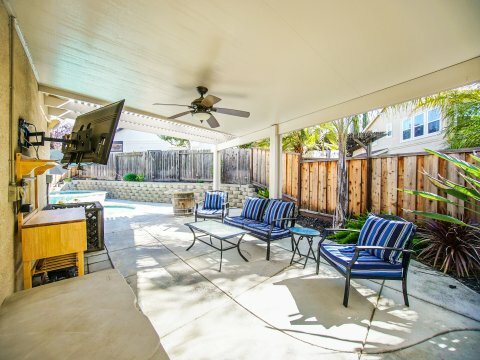 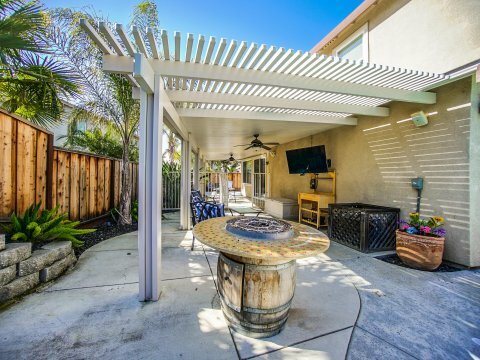 Cozy family room offers a TV alcove, surround sound speakers and views of the backyard! 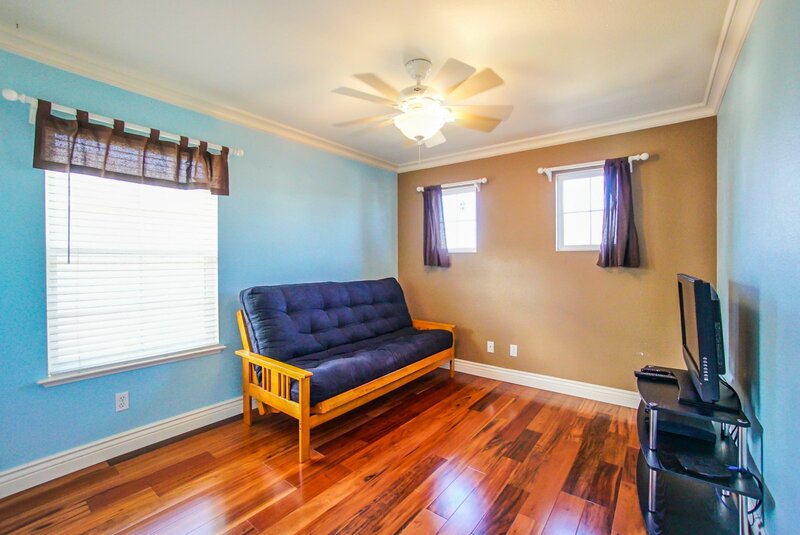 This master suite offers vaulted ceilings, custom ceiling fan/lights, and a vast spa-like master bathroom. 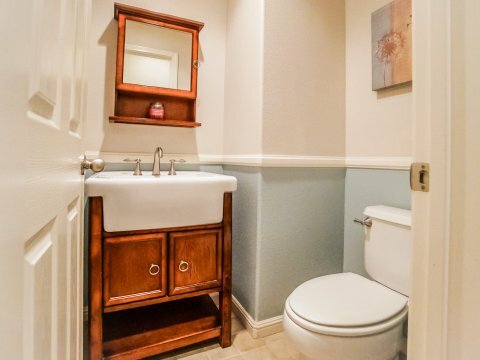 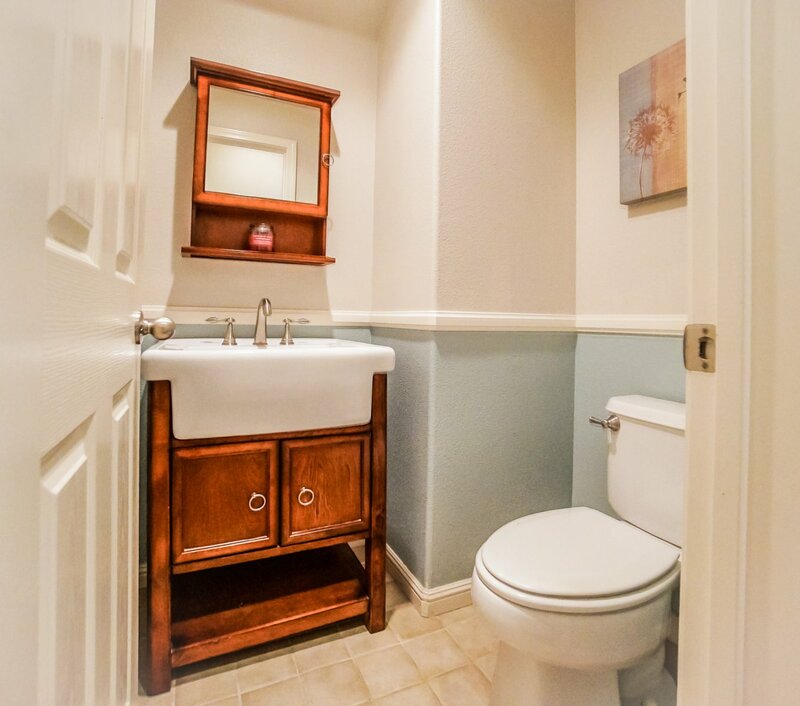 Relax in this sunken soaking tub, dual sinks, and a sizable walk-in closet. 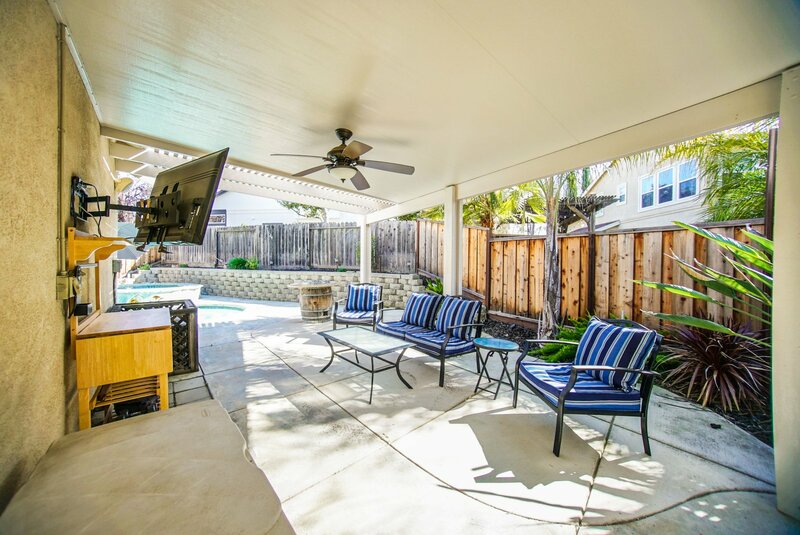 This backyard is your own personal oasis with raised planter boxes, vast covered patio and sparkling pool and spa with a waterfall. 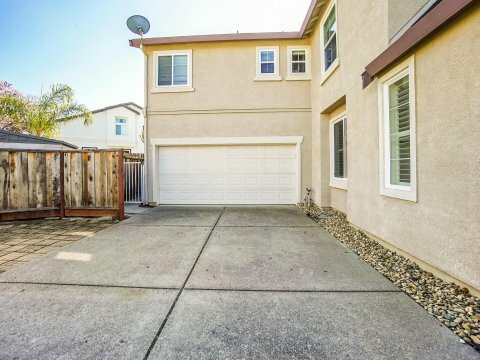 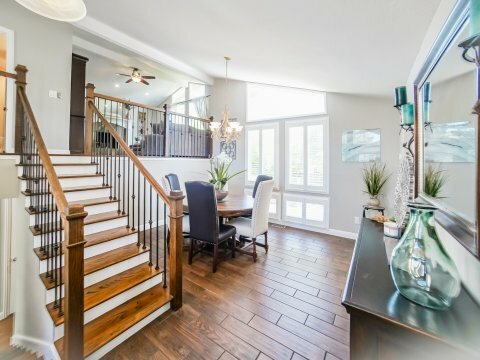 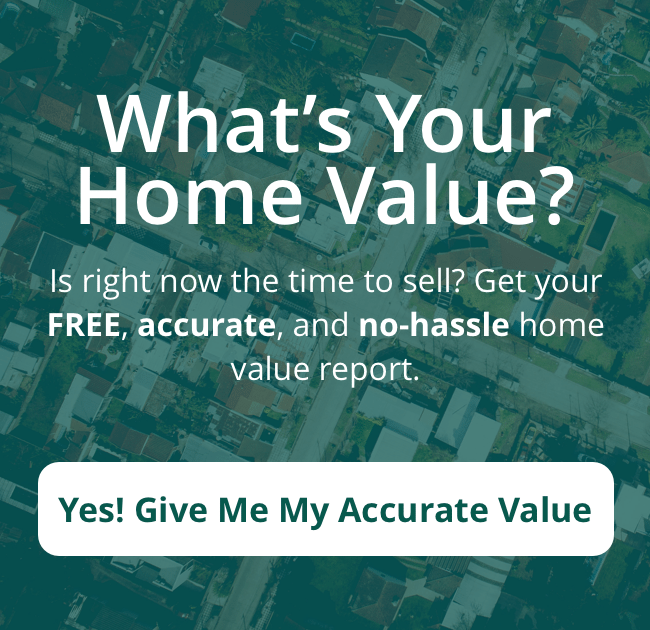 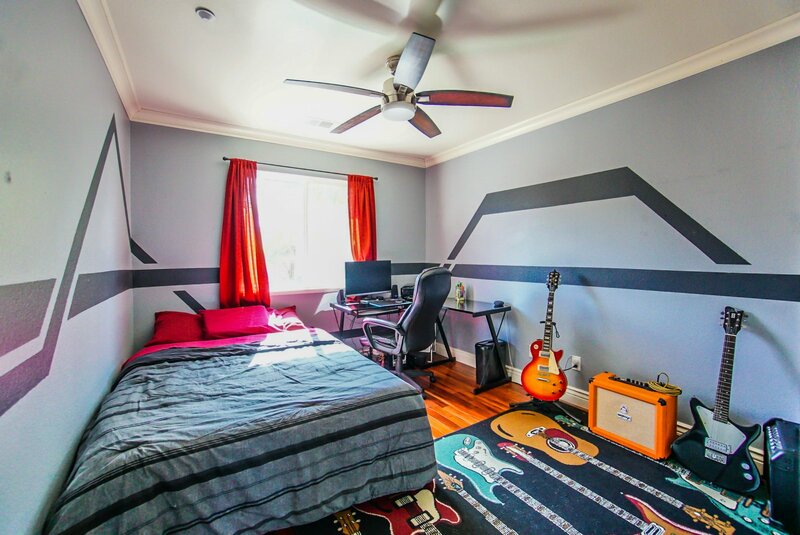 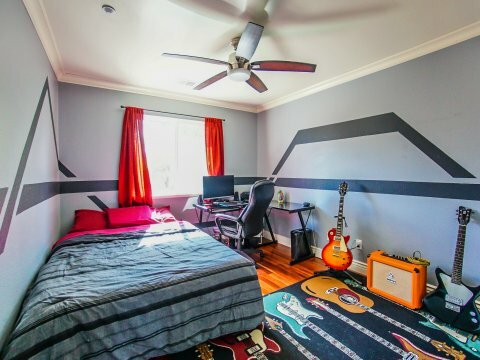 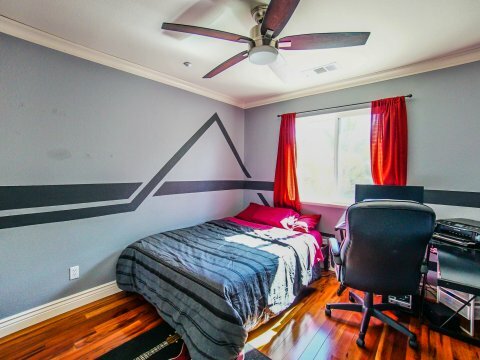 Walk to Schools, Parks, and Downtown!